a) The vinyl record player named after Wagner's opera character "Isolde" is designed to meet those consumers fond of classical and retro appearance and they also want it easy for adjustment. 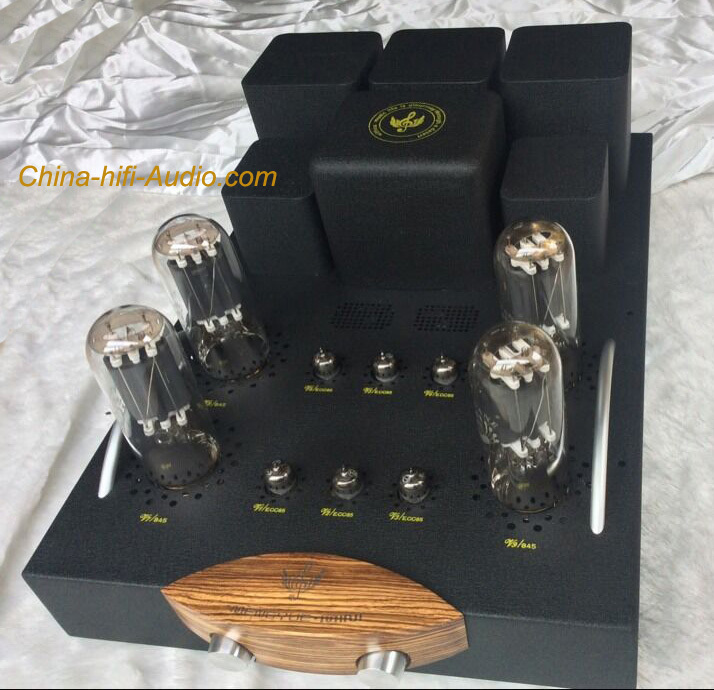 b) The player is still using the technical characteristics of other models of Opera, which has the jukebox, precision DC motor speed adjustment and low noise point contact bearing system. c) Solid chassis with air ball damping system, so that the sound is more relaxed and full. 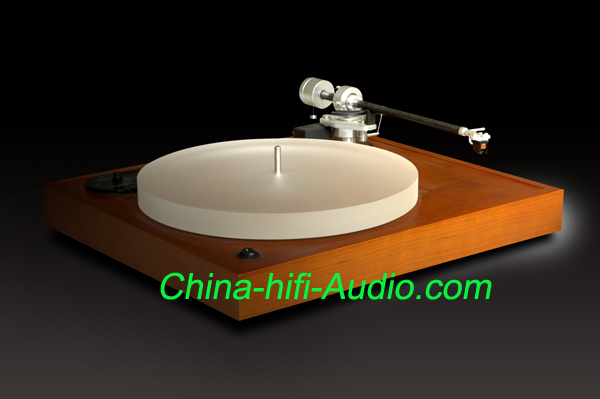 d) Isolde jukebox model comes with 9-inch T8 carbon fiber tonearm bearings, the machine adjustment is very simple, users only need to install and adjust VTA acupressure head back for normal playback singing.